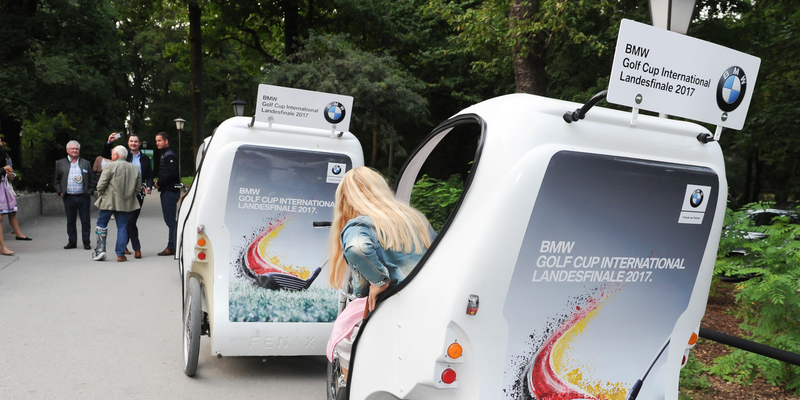 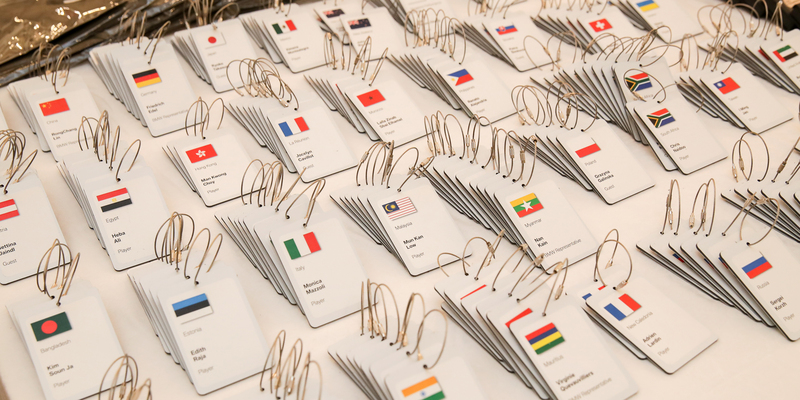 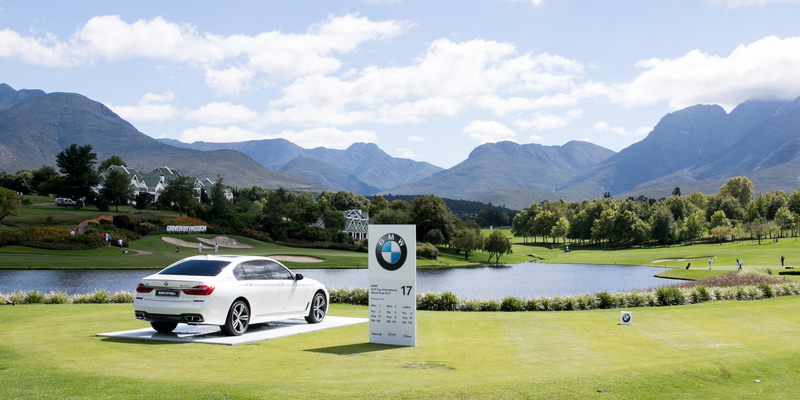 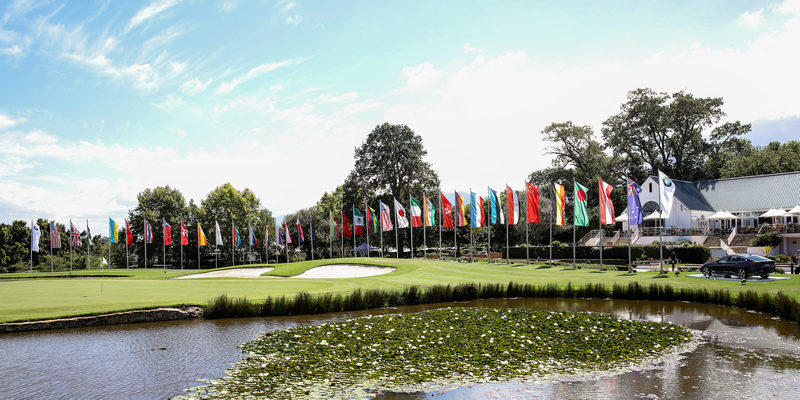 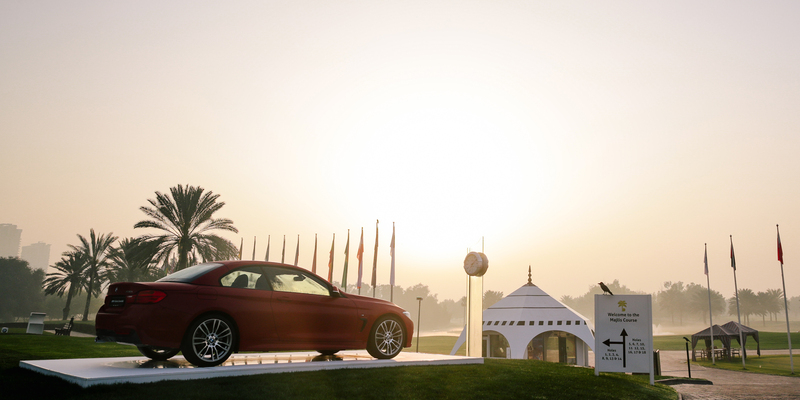 With more than 1,000 participants from 50 countries, the BMW Golf Cup International is the most important amateur golf tournament in the world. 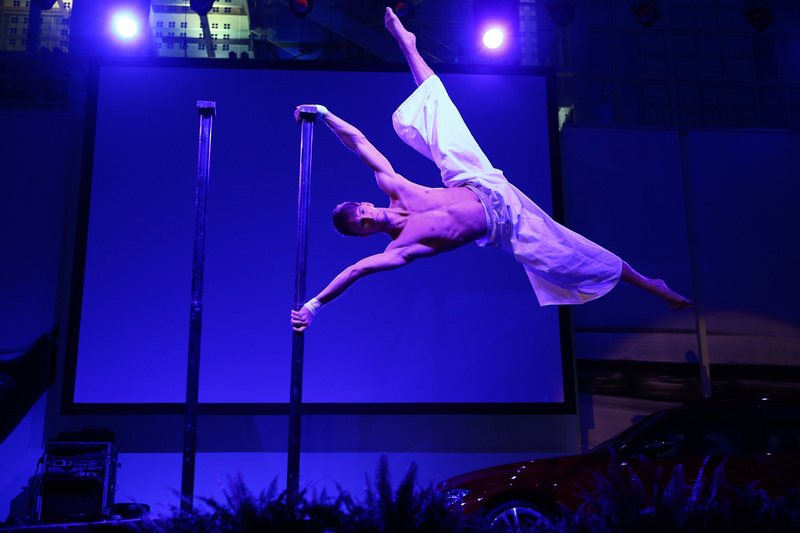 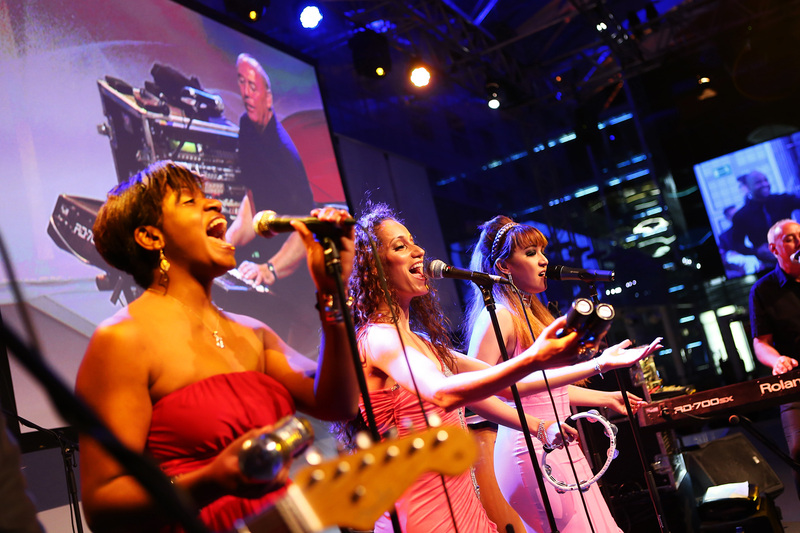 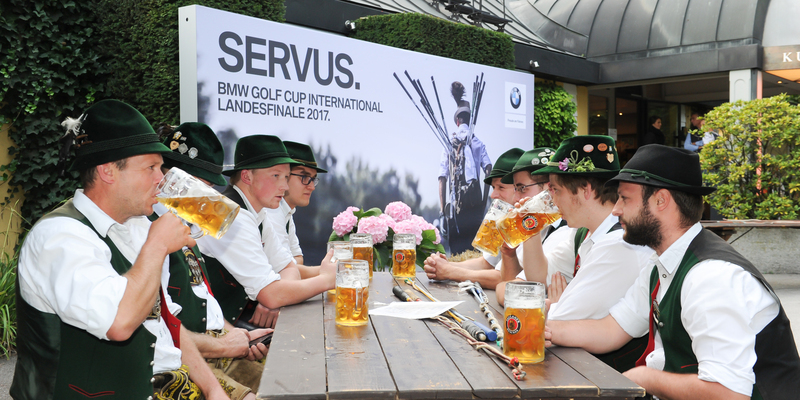 On behalf of event promoter BMW, as long ago as 2008 we were entrusted with the communication and advertising material as well as the BMW brand presence and event part at the national final in Germany. 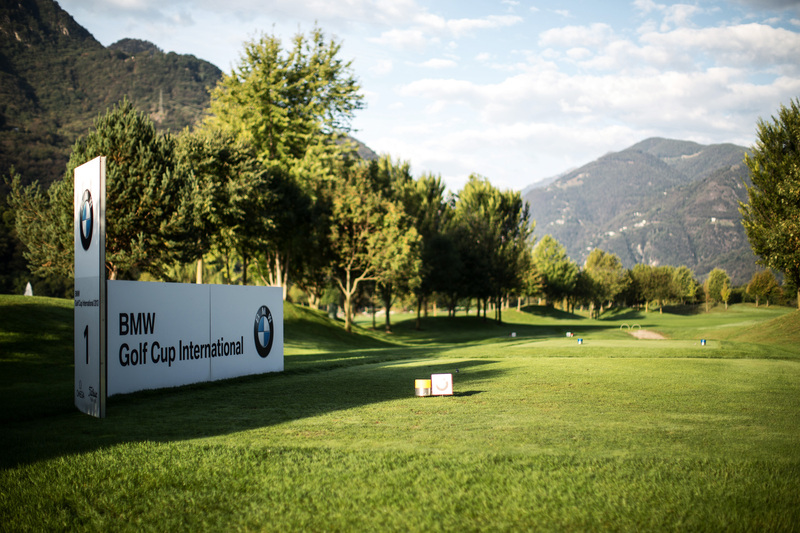 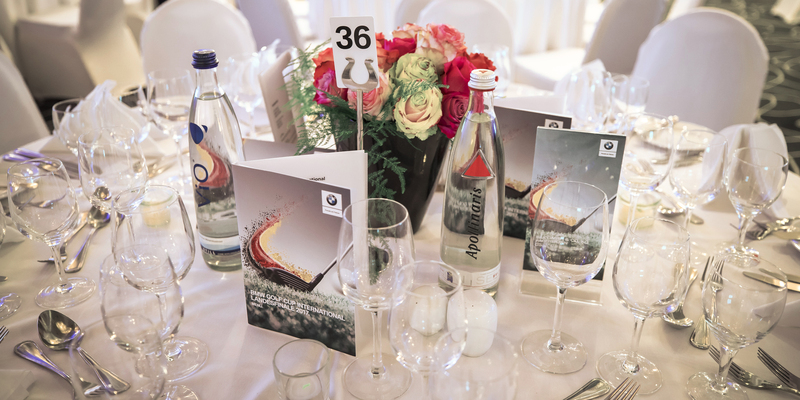 On behalf of BMW Switzerland we have been responsible since 2013 for the overall organisation of the Swiss tournament series, involving about twenty qualifying tournaments culminating in a national final in Switzerland.